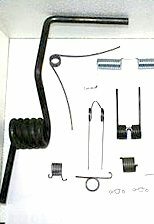 AAAA Specialties, Inc. is a custom spring manufacturing company specializing in custom compression springs, extension springs, torsion springs, wire forms, and stainless steel springs. 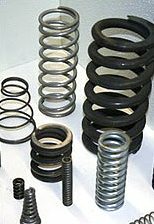 We manufacture custom springs for a wide variety of industries. We work primarily out of round wire from .008” to .562”. We will make prototypes, short-run production as well as large production runs. 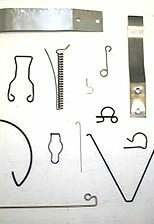 Compression Springs Vs. Extension Springs. 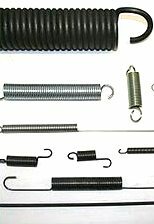 Compression Springs have the exact opposite function of Extension springs within the spectrum of Spring Engineering. Compression Springs have one function: to keep two components away as much as possible by acting as a buffer between these two items. Extension springs on the other hand “extend” components and bring them together. Each has a coil design (as many springs do) for durability, elasticity, and strength. Each type works in a very different way, but they both have tons of stored or potential energy.